Find reliable burst pipe repair when you call us at (703) 541-8489 today. Minimize the damage and stop the water flow fast with our expert service. 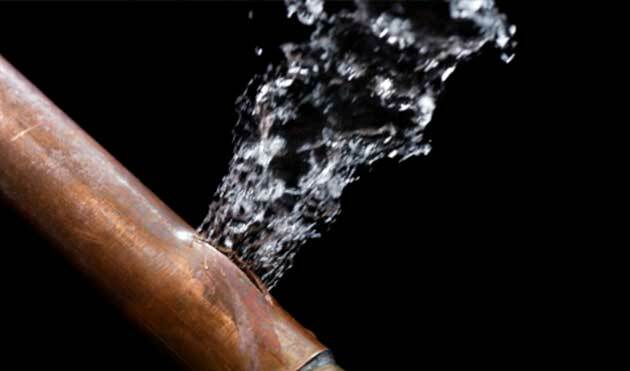 Plumbing emergencies like burst pipes are not to be taken lightly, so take action as soon as you notice a problem. Click here to find money-saving coupons and specials. Serving all of Northern Virginia: Fairfax, Alexandria, Arlington, Sterling, Reston, Prince William County. A burst pipe has a way of stopping you dead in your tracks and making you completely forget about whatever it is you were doing. As the water gushes into your living space, your adrenaline will be pumping away and you’ll be scrambling around trying to find a plumber to come and help. The key is to take the right steps and get the situation controlled quickly, so you can minimize the water damage to your home. Wondering what your neighbors in Northern Virginia think of our plumbing services? Click here to read honest online reviews! Once you realize that a pipe has burst in your home or at your workplace, the first thing you should do is try to stop the flow of water. This isn’t always possible, but most of the time if you shut off the main water valve, you can limit the damage to what’s already been done. Next, get on the phone to a plumber that offers burst pipe services and let them take charge of the situation.  When you’re looking for a good plumber to take care of your burst pipe, you might find that you’ve wasted valuable time that could have been spent making repairs and cleaning up. One way to remedy this is to search for the plumber when you don’t actually have an emergency. If you keep the number handy, you’ll know exactly which number to dial if you have a burst pipe, and you won’t have to scramble around trying to figure it out. If you try to repair and clean up your burst pipe mess on your own, you run the risk of attracting mold and bacteria, especially if there is standing water inside the house. Well-intentioned homeowners can end up creating a toxic environment, and the longer the situation goes unresolved, the higher the likelihood that a potentially harmful environment is created. There’s really no time to waste when you have a burst pipe in your home or business. The longer you wait to call for help, the worse it’s going to get, so fast action is critical. Call Cardinal Plumbing, Heating & Air Inc. at (703) 541-8489 and we will send someone over from our Sterling or Alexandria headquarters right away. We also offer water main repair and replacement services, as well as repiping services to remedy a burst pipe.